When it comes to summer entertaining, we know who to turn to for advice. 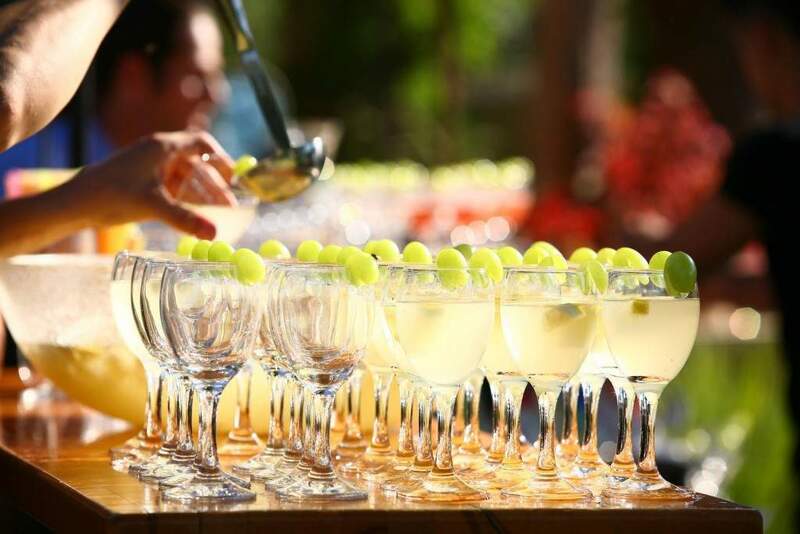 Haute Living asked members of The Chosen Few, an elite society for event professionals created by Harriette Rose Katz, to provide their go to tips for having a party that will be talked about for. “Create a theme. Take your guests away in their imagination for the evening to an enchanted place via the night’s theme.” Michael Jurick, President of Michael Jurick Photography.